Legacy Community Health Welcomes You to Texas, Maddie. Earlier this month, a 12-year-old transgender middle school student, named Maddie, was cyber-bullied so horrifically—by grown adults—that her Oklahoma school district closed down for two days while they determined the severity of the threats. Upon learning that Maddie had used the girls restroom one time, parents flooded an Achille ISD Facebook group (which was not officially run by the school district) to call the 12-year-old a “maggot” and “thing”; some went so far as to threaten bodily harm against the child. 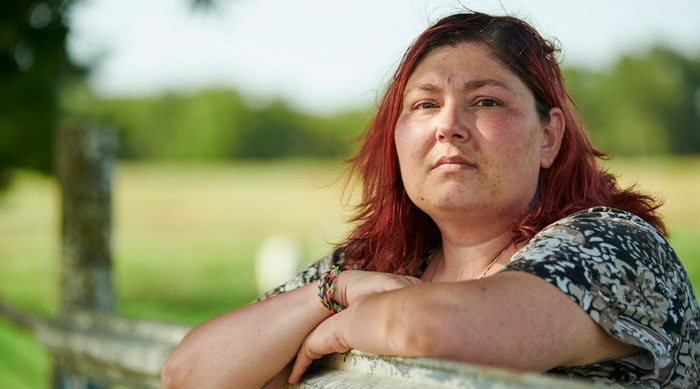 Maddie’s mother, Brandy Rose, was even compelled to bring a restraining order against a parent for harassment. This shocking news came with a glimmer of hope for Maddie’s family: A successful GoFundMe was started to pay for the cost of relocation, from the goodwill of a concerned stranger who lives in Oklahoma City. Rumor has it that Maddie’s family may resettle in Houston. Like any city, we have our challenges, but Houston’s diversity stands out. We’re the largest city in the southern United States, over 140 languages are spoken here, and our LGBTQ Pride festival, Pride Houston, is one of the largest in the nation with a turnout of over 700,000 attendees in 2018. Houston has the varied cuisines that sample flavors from around the globe, the three distinct skylines of downtown, uptown, and the Texas Medical Center representing the prosperity that Houston fosters, and world-class health care. Legacy Community Health has been serving Houston since the early 1980s during the AIDS crisis (known then as the Montrose Clinic). Since then, we have never left the side of our LGBTQ family. Three years ago Legacy pediatrician Jennifer Feldmann, alongside Pedro Bustamante and Kristin Dupeire, help launch one of the only comprehensive adolescent transgender practices in Texas. Our team includes three full-time outpatient health care providers and serves over 800 transgender patients annually. From all of us at Legacy Community Health, we want to welcome you to Texas, Maddie. No matter what you’ve faced elsewhere, welcome to Houston.